Empowering, tenacious, strong-willed, resilient; those are just a few of the words I would describe each of the women you’ll be reading about in this issue. For over a year, I have wanted to do an issue on some of the most amazing women I know and I am so proud to launch this particular one. 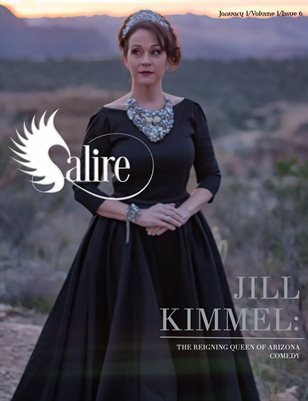 In this issue of Salire, you’ll read heartwarming stories about survival, about women blazing their own trail.